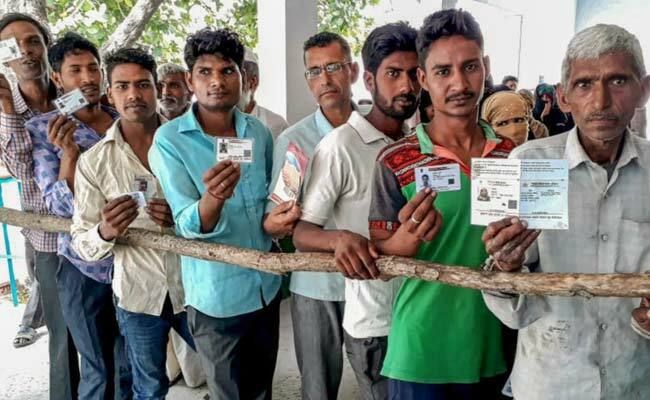 Kairana Bypoll Election Result Live: RLD Leads by 34,600 Votes in BJP’s Bastion: Mriganka Singh, the BJP candidate, has lost her early lead in the Kairana of the Uttar Pradesh’s Lok Sabha constituency. Post 10 rounds of counting, Tabassum Hasan, of the Rashtriya Lok Dal party, is leading by 34,600 votes. The seat fell vacant post the demise of, Hukum Singh, the BJP MP, necessitating bypolls to the Lok Sabha seat. His daughter, Mriganka, is now one of the candidates of the BJP. Om Prakash Rajbhar, Suheldev Bharatiya Samaj Party (SBSP) chief and Yogi Adityanath’s cabinet minister, has blamed the BJP for the sprawling in Kairana. Tabassum Hasan of the RLD is leading by over 3,000 votes over BJP’s Mriganka Singh in Kairana. Trends at 9.10 am suggest Tabassum Hasan, the RLD candidate, is ahead of the BJP candidate in Kairana, reported News18. According to News18, early trends suggest that the BJP is leading in the Kairana Lok Sabha postal ballot. The counting of votes in Kairana’s Shamli district will starting with the counting of 356 ballot papers post which the EVM machines votes will be counted. Counting of votes for the bypolls to Uttar Pradesh’s Kairana Lok Sabha constituency started. Prior to the tight security, repolling took place at 73 polling booths in Kairana Lok Sabha constituency, with an estimated 48 percent voter turnout till 3 pm, reported PTI. 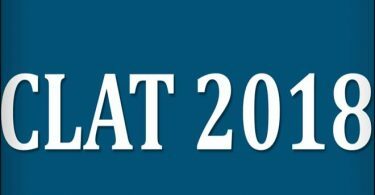 The Election Commission had ordered repolling in the constituency which is for the technical snags in EVM-VVPAT machines during the by-election on Monday. Who Are the Candidates in the Fray? The Kairana seat fell vacant post the demise of the Hukum Singh, the BJP MP, whose daughter Mriganka Singh is now the party candidate. She is fighting with the Rashtriya Lok Dal’s Tabassum Hasan, who also has the support of the Congress, the Samajwadi Party and the Bahujan Samaj Party. Just ahead of the polls, Kanwar Hasan, the Lok Dal candidate, retired from the contest and joined the RLD, further boosting Tabassum’s chances. What’s at Stake for BJP and Opposition? The ruling Bharatiya Janata Party has campaigned hard for Kairana. So this is hopefully yet to send a strong message to voters, party workers and for the Opposition that the drubbing and it receives in the Gorakhpur and Phulpur by-elections was an aberration — and that they are a force to reckon with in western Uttar Pradesh. The Opposition hopes that by consolidating the anti-BJP vote, which will be repeat the success in Gorakhpur and Phulpur by-elections earlier this year at the period when the ruling party suffered humiliating defeats. By-elections were held for Gorakhpur and Phulpur in March as the seats fell vacant when Yogi Adityanath, the UP Chief Minister, and his deputy, Keshav Prasad Maurya, resigned after entering the UP legislative council anyway.